Confederation of African Football (CAF) Technical Director Raul Chipenda has clarified the uncertainty surrounding certification for the CAF C License course held in 2016/2017 across the country. 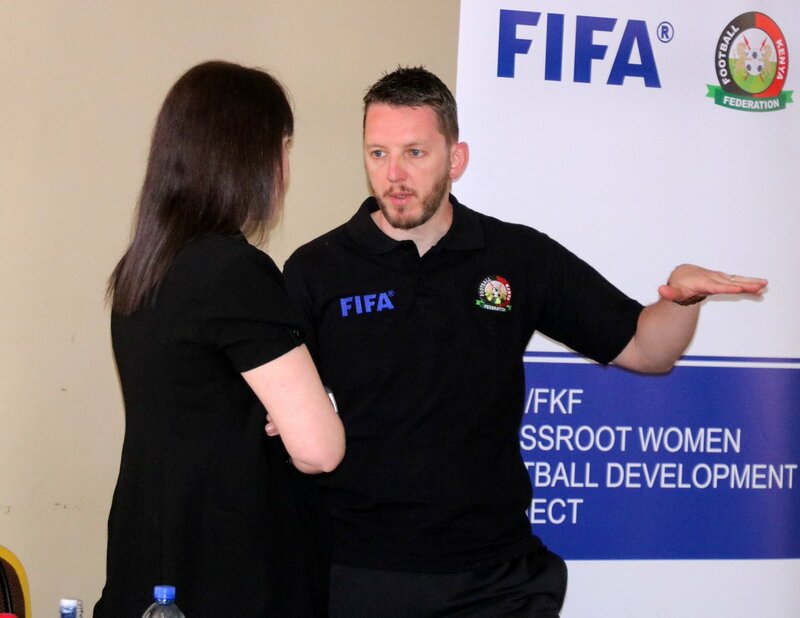 Close to 170 coaches took part in the course but have since not received their certification following CAF’s decision to temporarily suspend courses with an aim of carrying out a review of the curriculum. Chipenda, who is in the country to oversee a five-day CAF Technical Directors workshop, noted that the Continental Football Governing body will soon roll out the CAF sanctioned courses as well as facilitate the issuance of the pending certificates soon after the CAF Executive Committee meeting on September this year. “CAF Certifications were temporarily suspended early this year and will only resume after the CAF Executive Committee meeting in September 2018,” said CAF TD Raul Chipenda. “It’s only after that will we be able to roll out the courses afresh and also work on the pending certificates.” he clarified. FKF rolled out the CAF C License course in 2016/2017 as a continuation of the Basic/Advanced coaching course which saw over 2000 grass root coaches benefit from the programme.